Below is a picture of our beautiful sanctuary where we worship God on Sundays. We are much more than bricks and glass and wood and paint though. We are a group of people united together through our faith in Jesus. This faith in Jesus gives us a great desire to love God, love others and serve the world. Come spend time with us and you will experience the love of God in a powerful way! 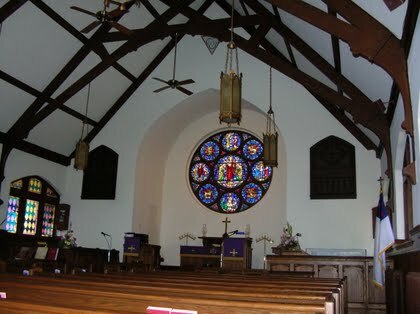 If you are interested in utilizing the church for a wedding service or renting the Fellowship Hall for activities, please leave a message at 301/874-2633 or email adamstownchurch@gmail.com. © 2019 Adamstown Community Church All Rights Reserved.